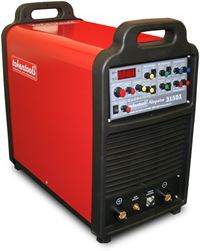 Our welders on sale are available online. Did you ever imagine the day you would not have to walk in to a welding store? Did you ever consider a day when welders on sale available online within Australia could be shipped to you in Sydney or Brisbane or Melbourne? Don’t feel left out if you live elsewhere, we ship all over Australia.